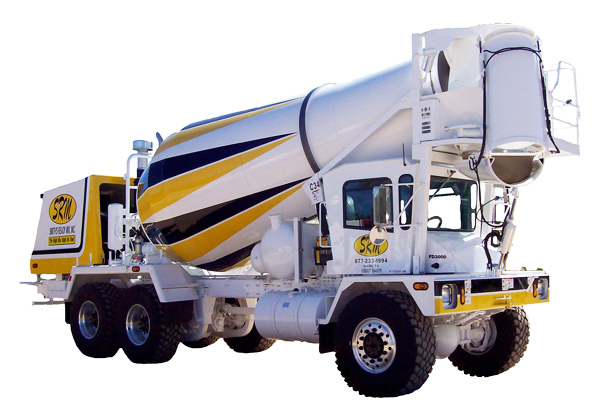 Smith's Ready Mix, Inc "The Right Mix, Right On Time"
Our fleet of Front Discharge Mixers leads the industry. In fact, we’re a 60-year-old company and contractors prefer the safety and the labor-saving efficiency that our FDM’s bring to the job site. We’re able to dispatch trucks from plants throughout Southwest and South Central Arkansas, which helps keep you “on time” with each and every job, no matter the size. Contact us today — we’re still a family-owned firm, and we’ll show you that Customer Satisfaction is — and always will be — our number one goal!